Royalty Free Stock Footage of Young man tying basketball shoes. - Stock Footage, Inc.
Home Sports/Recreation Royalty Free Stock Footage of Young man tying basketball shoes. Royalty Free Stock Footage of Young man tying basketball shoes. Tags: active, adult, american, athlete, ball, basket, basketball, body, boy, caucasian, competition, court, exercise, feet, fit, fitness, foot, game, guy, gym, hand, hands, handsome, health, healthy, human, lace, laces, Lifestyle, line, male, Man, muscle, muscular, person, play, player, playing, ready, royalty free, scab, shoe, shoelace, shoes, sport, sporty, tie, tying, white, young, youth. 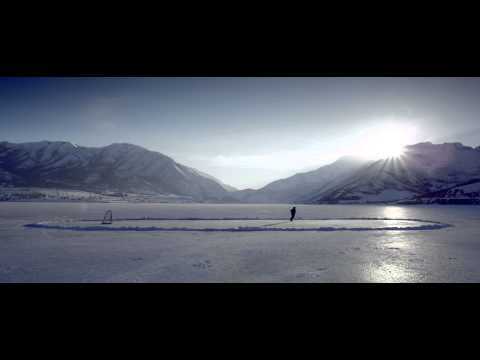 Close-up slow motion shot of a young man tying basketball shoes; pans up as he finishes tying. 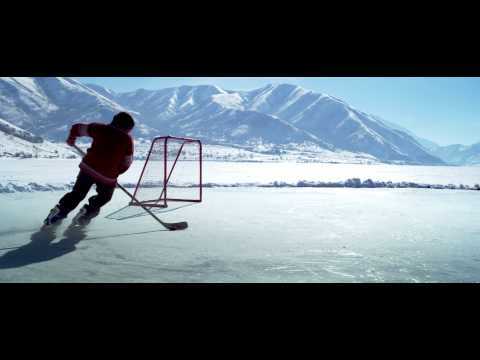 Royalty Free Stock Footage of Young boy practicing hockey at an outdoor ice rink. 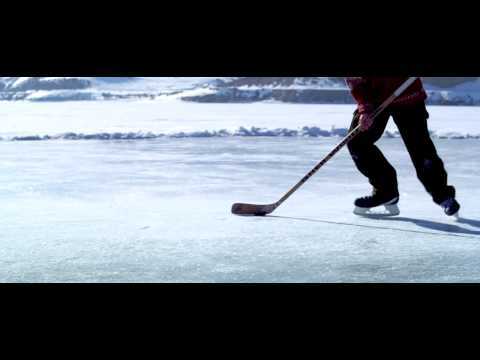 Royalty Free Stock Footage of Someone playing hockey on a frozen pond.